Finding it hard to find low-carb snacks that taste good AND help keep your bodybuilding regime on track? We feel your pain, brother! There have been many times we’ve stuck in traffic on a long drive with nothing but potato chips to eat. At this early point, it might seem like our brains tapped out – surely chocolate is full of carbs? But wait, bro! By weight, dark chocolate is only 31% carbs – and if you choose a brand with high cocoa content (over 70%), it’ll also be low in sugar. And here’s another reason dark chocolate is great for bodybuilding: It’s packed full of a sweet little flavonol called epicatechin. 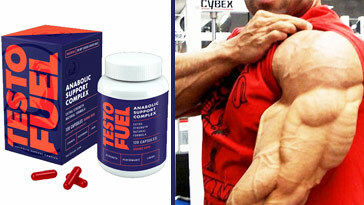 Research shows this compound boosts testosterone  – the building block of muscle growth – f*** yeah! One study also shows dark chocolate suppresses the desire to eat sweet foods  – which means you’re less likely to get tempted by a bag of cookies or some other fat b****** s***! This is because epicatechin boosts ghrelin – a hormone which can lower appetite. When you’re stuck for a decent protein source – beef jerky is your bro, bro! Let’s say you’re on a road trip and you forgot your protein bars – just buy a pack of beef jerky from the gas station! With an average of 33g of protein and just 10g of carbs – there’s no reason at all you can’t add jerky to your gym diet. But be warned! A lot of this s*** is loaded with salt and other preservatives. And let’s face it – when you’re stuck in Nowheresville, the organic s*** can be hard to come by! With this in mind, check the f****** label, bro! 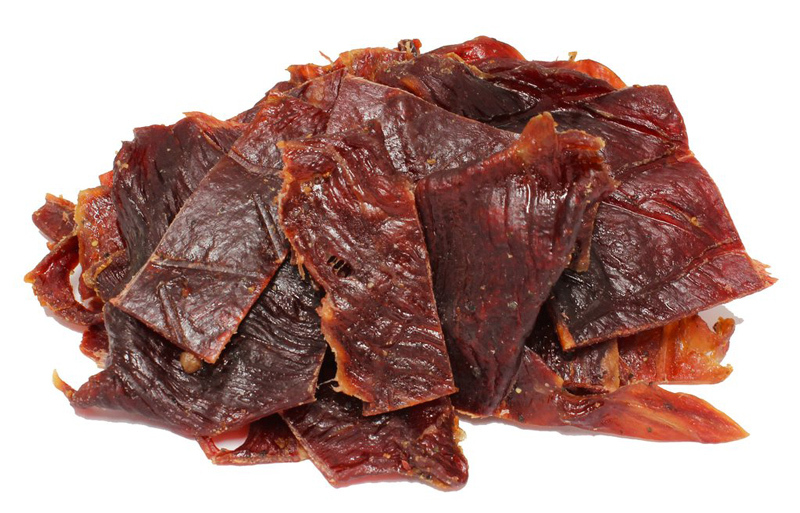 To find good-quality, lean jerky – look for products that contain at least twice as much protein as carbs. One of the best thing about a low-carb diet vs a low-fat diet is that you can eat nuts and seeds again – that’s some good s*** right there! 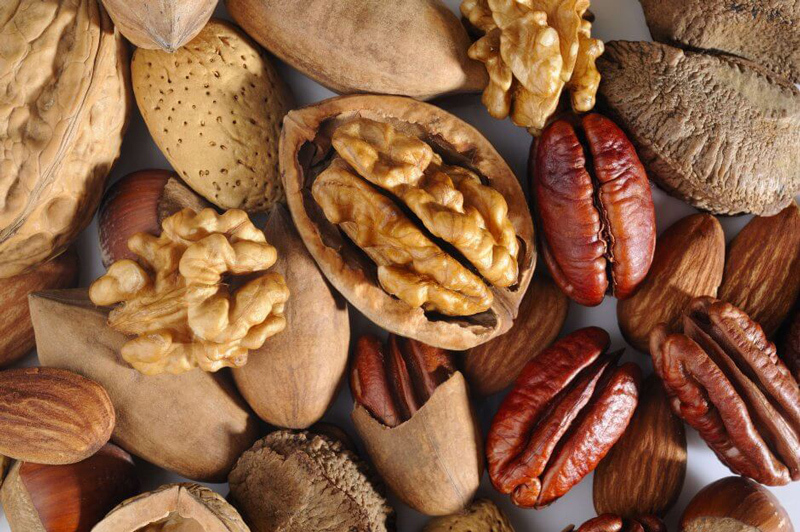 A 28g serving of walnuts provides 4g of protein and just 4g of carbs. They’re also crammed full of omega-3 fatty acids for quicker recovery and all the gains, bro! But these little f****** also help your body produce nitric oxide, which helps widen your blood vessels and support heart health – which is great for muscle pumps! 28g of almonds provides just 6g of carbs – but you also get 6g of protein. Almonds may contain 14g of fat, but a lot of that is monounsaturated – which, along with all the magnesium and vitamin E, makes almonds good for your heart. 100g of pumpkin seeds contains 15g of carbs – not that low, but still low enough to enjoy on a low-carb diet. They’re also full of vitamin A which helps keep your bones strong, as well as zinc and magnesium to support muscle growth. Cottage cheese is the perfect bedtime snack! One cup (226g) holds just 6g of carbs and a huge 28g of protein – all in just 163 calories! But cottage cheese isn’t a source of any protein – this is f****** casein, bro! Casein is slow-release protein, which gives your body a steady supply of muscle-building (and -recovering) aminos through the night. 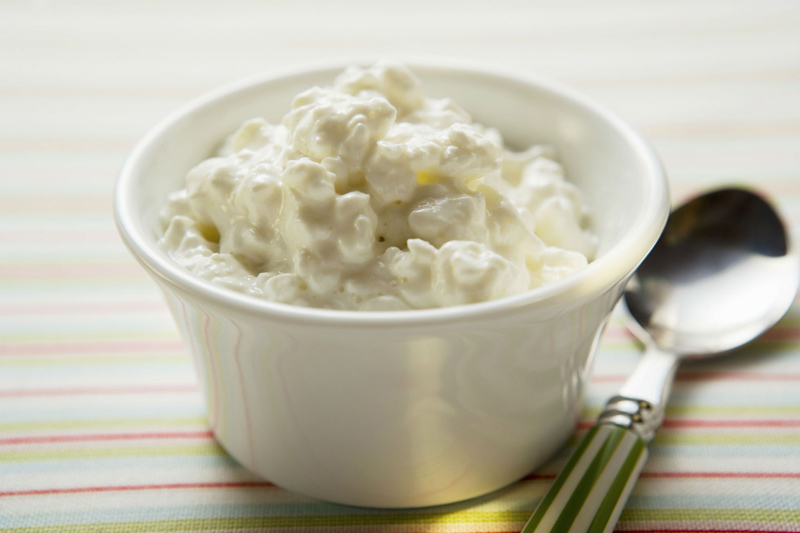 Cottage cheese is also a rich source of riboflavin (vitamin B2), which helps your body break down protein, carbs and fats faster. Bodybuilding experts describe eggs as the perfect protein – and it’s no f****** wonder! Not only does one large egg pack six grams of super-high-quality protein, but only 0.6g of carbs! Unless you’re looking for vegan bodybuilding diet options, you’d be a damn fool not to include these little beauties in your daily regime! 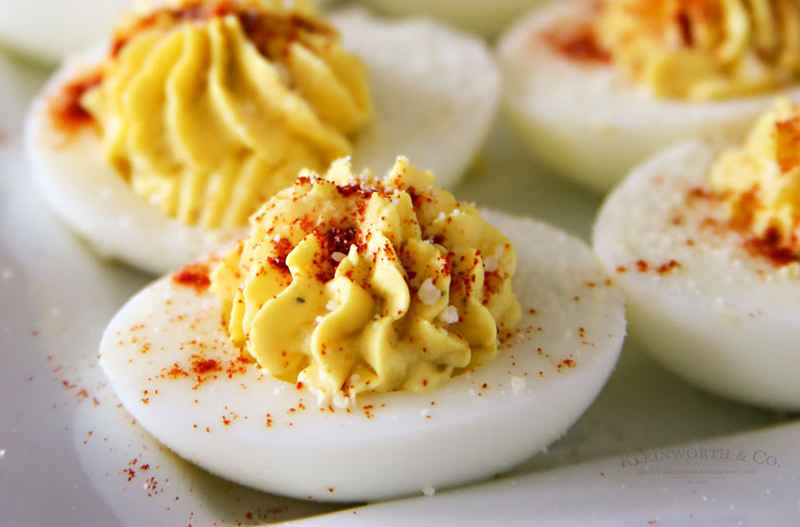 Eggs are also super versatile. You can boil ’em, omlet ’em, scramble ’em, peel’ ’em or devil ’em! However you like yours, eggs make a great addition to your bulking (or cutting) program. We wouldn’t recommend frying your eggs too often ‘cuz of the extra fat content – but once in a while won’t hurt, bro! Most crackers in stores are full o’ carbs – even if the wholewheat kind are complex. And as this is a piece called “Low Carb Snacks for Bodybuilders”, it’d be f****** stupid to include them here. Here’s the good news: it’s pretty easy to make your own low-carb crackers (and they’re tasty too!). Get some fresh Parmesan cheese and shred it with a fine grater. Use a tablespoon to move the Parmesan on to a baking sheet. 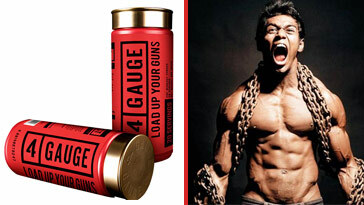 Sprinkle with black pepper and cayenne pepper for a great taste AND added thermogenic firepower. Bake for five to six minutes and you’ll end up with a snack that tastes better than the crappy store-bought s***! Oh yeah – and the best part? Each cracker contains 0 – yeah ZERO – carbs and 4g of protein! 28g of canned salmon contains just 0.1 carbs and around 26g of protein! 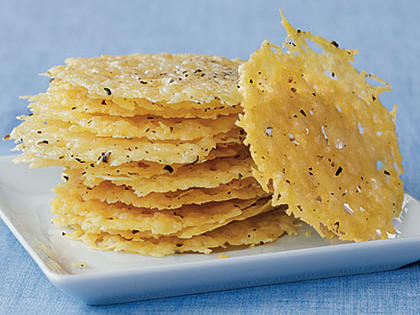 It’s easy to prepare and makes the perfect topping for your Parmesan crackers. Ignore those so-called ‘experts’ who say fruit is bad for cutting. True – a lot fruit tends to have higher carbs than most vegetables due to its natural sugar content – but that doesn’t mean you should cut it from your diet – it’s rich in vital nutrients, after all. This thirst-quenchin’ summer fruit contains 8g of carbs per 100g. 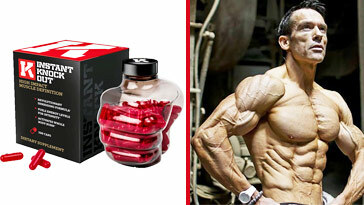 It’s also rich in L-citrulline – great for muscle pumps and a key ingredient in the best pre-workout supplements. Find any book about low-carb or keto diets and you’ll see berries stuffed in there somewhere. But with just 8g of carbs per 100g serving, strawberries have less carbs than most berries. Strawberries are also rich in vitamin C and potassium. Most people think of avocado as a vegetable ‘cuz it ain’t juicy, but avocados grow on trees – which makes ’em a f****** fruit, bro! WIth just 9g of carbs per 100g, avocados are awesome addition to any low-carb bodybuilding diet. 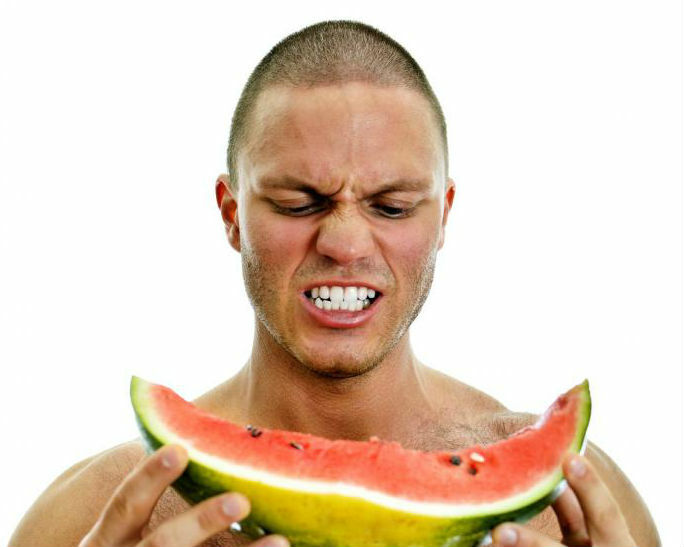 The fruit also contains 2g of protein, a s***ton of vitamin K (26%), vitamin C (17%) potassium (14%) and a boatload of other vital nutrients – awesome, bro! Peeled cucumbers pack just 2g of carbs and 15-16 calories per 100g, this s*** is pretty much a free food! Cucumbers also make a refreshing part of any salad! Prefer them with the peel still on? That’ll still give you just 4g of carbs per 100g – which is still pretty f****** low! Vegetables are a must in ANY healthy low-carb diet. And if you’re not eating your veg – do you even lift, bro? 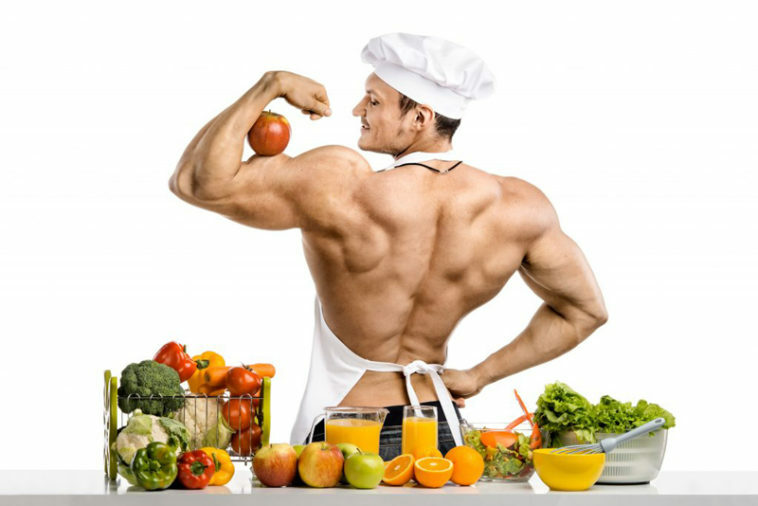 Vegetables contain a s***ton of nutrients that are vital for muscle growth and recovery. 100g of celery has 8 calories – this ‘cuz it takes more f****** energy to eat than it holds before you shove it in your mouth! It also contains just 1g of carbs. Eaten on its own, celery can be a little bland – but it goes well with salads and casseroles! Every 30g of spinach gives you 3.8g of carbs. But most of the carbs in spinach derive from fiber, making the leafy green veg very filling. 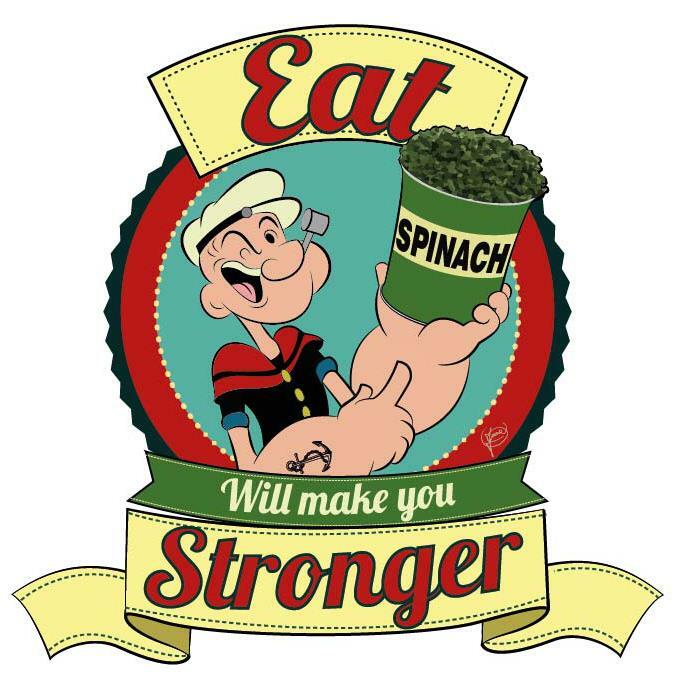 30g of spinach also gives you 50% of your RDA for vitamin A, as well as 5% of your daily iron, vitamin C and vitamin K needs. It also contains folic acid to help repair DNA and produce new red blood cells which carry more oxygen and other vital nutrients to your muscles. So if you’re making a salad, load it up with spinach! The common mushroom is extremely low in carbs – just 2g per 70-gram serving! You can slice them and add them to your salads, or saute them and use them as a topping for your chicken or tuna-based meal. Cauliflower is one of the top dogs of any low-carb diet. With only 2.97 carbs per 100g, it’s also packed full of iron, magnesium, phosphorus and other diseases-fighting nutrients. The issue with a lot of wraps is the carb-heavy pitta bread that they come with. To combat this, wrap your deli meat in a Swiss cheese slice instead. It’s high in protein and low in carbs. For example, a turkey cheese roll-up contains just 9g of carbs and a whopping 30g of protein. Trail mix is a quick and easy snack you can eat anywhere. But to cut out the sugar, make your own instead of buying it from the store! Simply mix a bunch o’ walnuts, almonds and dried fruit with pumpkin seeds and wholewheat pretzels – and f****** voila! Throw your trail mix in a plastic tub and keep it for those times when you feel your energy sag between meals or while on the move. 100g of olives pack 3g of carbs and just 81 calories. They’re rich in phytonutrients with antioxidant properties that are great for heart health. Make a tub full of olives, Swiss cheese and carrots and store it for those times when hunger hits you between meals. This may seem obvious – but protein shakes are a quick and easy addition to any low-carb diet. You can get your fill of protein when you don’t have time for breakfast in the morning, or while on the road. Be sure to buy your protein powder in bulk though – that s*** is expensive! To change up the flavor, add a small banana, or some Greek yogurt – tastes awesome, bro! Wanna know more about low-carb diets? Yu, P. et al (2010). Effects of catechin, epicatechin and epigallocatechin gallate on testosterone production in rat leydig cells. Journal of Cellular Biochemistry, p.n/a-n/a. Sørensen, L. and Astrup, A. (2011). Eating dark and milk chocolate: a randomized crossover study of effects on appetite and energy intake. Nutrition & Diabetes, 1(12), pp.e21-e21.